If you need to remove mold from your home, count on Superior Mold Solutions, Inc. We’ve helped homes throughout Cortland, NY stay mold-free for over half a decade. Your health and satisfaction are top priority, so we use methods that are not only powerful enough to kill mold and prevent it from growing, but also help you save money and live healthier. We use Enviro-MT from EnviroShield for all mold removal and remediation projects to make sure we kill any mold growths and prevent them from returning. Enviro-MT controls the rate of water vapor transfer so it can stick to any substrate surface without leaching its anti-microbial additives. This makes it a long-lasting solution that gets rid of mold and keeps it out. Best of all, it doesn’t require replacing drywall or flooring, making it one of the most cost-effective solutions on the market—even for black mold removal and remediation. When you count on Superior Mold Solutions, you’ll get the same 24-hour emergency service and 10-year guaranteed warranty we’ve given to all our customers. We don’t cut any corners when it comes to making your home mold-free. 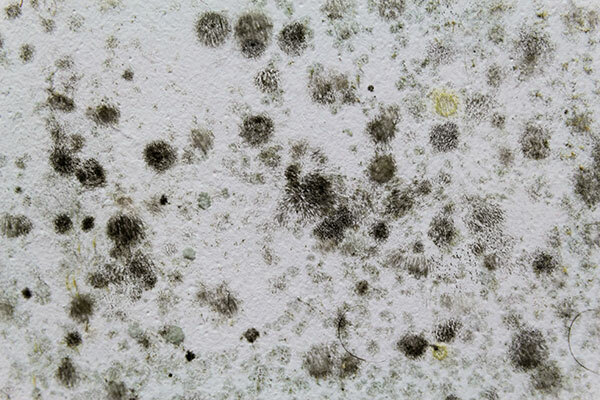 For a free quote on removing mold from your home, call 607-226-2816.